George joined Cradlepoint as CEO in 2011 and built the team that for the past seven years has delivered over 30% compound annual growth and propelled Cradlepoint to be the global leader in cloud-delivered WWAN solutions for LTE/4G enabled branch, mobile, and IoT networks. More than 20,000 enterprise and government organizations around the world — including 75 percent of the world’s top retailers, 50 percent of the Fortune 100 and 25 of the largest U.S. cities — rely on Cradlepoint to keep critical branches, points of commerce, field forces, vehicles, and IoT devices always connected and protected. 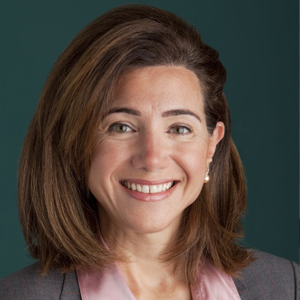 Prior to joining Cradlepoint, George was a Senior Vice President and Global Business Unit Manager for the Hewlett Packard Company. In between his employment with HP and Cradlepoint, George was a general partner with Highway 12 Ventures, a Boise-based venture capital fund that served as a catalyst for entrepreneurs and startups to help drive economic growth in the Northwest region. George holds both a BS, and MBA, Business Administration from San Jose University. 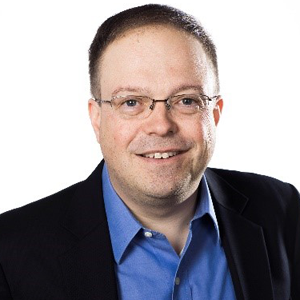 Maciej Kranz brings 30 years of networking industry experience to his position as Vice President, Corporate Strategic Innovation Group at Cisco. 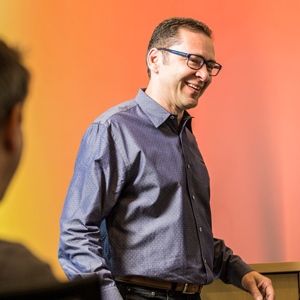 In this role, Mr. Kranz leads a team focused on incubating new businesses, accelerating internal innovation, and driving co-innovation with customers and startups through a global network of Cisco Innovation Centers. Prior to assuming his current position, Mr. Kranz was General Manager of Cisco’s Connected Industries Group, a business unit focused on technology solutions for the Internet of Things. He built a $250M business from the ground up in 18 months and relentlessly evangelized the IoT opportunity across Cisco and the market, making IoT one of Cisco’s major priorities. Previously, Mr. Kranz led efforts across Cisco to define, prioritize, and deliver Borderless Network Architecture and roadmaps. He also drove business and product strategy for the wireless and mobility business and led product management for the stackable Ethernet switching business unit through its expansion from $400M to $6B in revenues. Before joining Cisco in 1999, Mr. Kranz held senior management positions at 3Com Corporation, where he drove a $1B Ethernet network interface cards (NICs) product line. He began his professional career at IBM Corporation.Maciej Kranz holds a master’s in business administration degree from Texas Christian University. 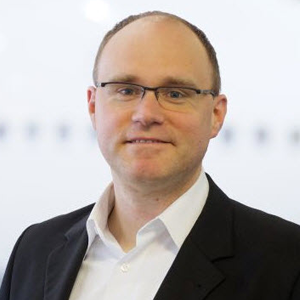 Gerrit Rexhausen is the Program Manager of Corporate Innovation at Lufthansa Technik. He started at the company in 2003 in the engine overhaul shop. His work covers IoT/ Industry 4.0, automation projects, and he is responsible for the project portfolio MRO 4.0 (Maintenance Repair & Overhaul). He is based and born in Hamburg, Germany and graduated from the University of Hamburg with a diploma in process engineering. Dr. Luis Ricardo Prada directs broad, multidisciplinary teams of scientists and designers, adapting future technologies to human needs and capabilities. 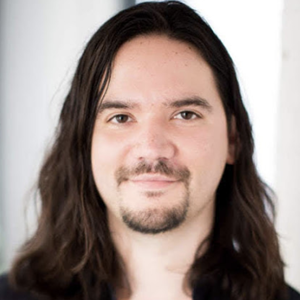 Ricardo holds degrees in engineering psychology and human factors and has worked in consumer electronics, VR/AR, web services, online ads, medical devices, operations, aerospace, machine learning, and ground transportation, including self-driving cars. » Keynote Presentation by Aknowledge Partners: IoT – What's Next for Enterprises? 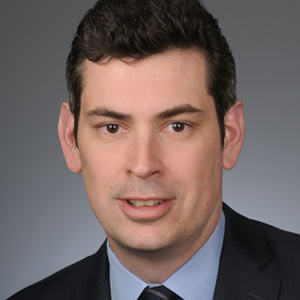 Mr. Vasey has represented Microsoft as a spokesperson to the press and analyst community on a variety of topics including Enterprise IT, Cloud Services, Service Providers and most recently the Internet of Things. 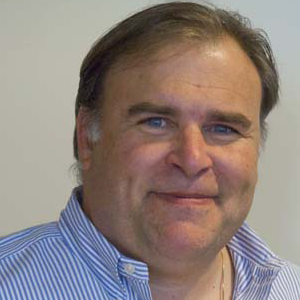 In addition to his work at the OpenFog Consortium, he serves as a Board member for the OPC Foundation. Outside of Microsoft, Mr. Vasey has led regional and national sales teams for leading technology firms, driving revenue and business expansions ranging from startups to $1B+ revenue public companies. While at ODIN (an Ingram Micro company) he drove business and corporate development with Tier 1 investment banks, venture capital firms and technology partners. Mr. Vasey earned a Bachelor of Science degree from Trent University in Canada. Carl has been highlighting the key initiatives around the advances of the Commercial Internet since the inception of the worldwide web. Carl’s diverse experience in technology spans the areas of costing, operations, marketing, regulatory, and product development and management. 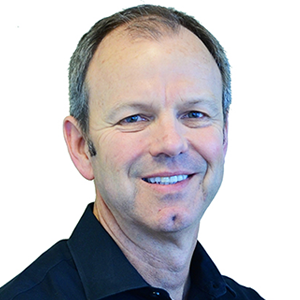 Carl has become known throughout the Communications community for his ability to connect people and businesses; be it in formal conference settings or through the well-planned serendipitous encounter. Carl’s technology experience along with his expertise in building relationships as well relevant, thought provoking conference content, make him an invaluable asset to IoT Evolution.